A documentary following a young woman almost two years after an outspoken decision in the House of Commons made her into a political activist. 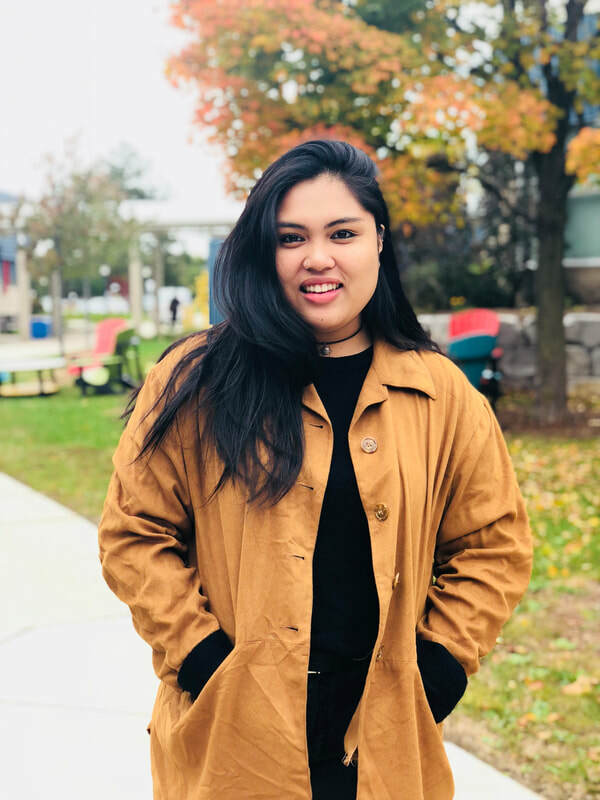 Khadija Waseem was just another University of Toronto student before she joined the team at Equal Voice for their Daughters of The Vote initiative celebrating 100 years of the first women in Canada receiving the right to vote. 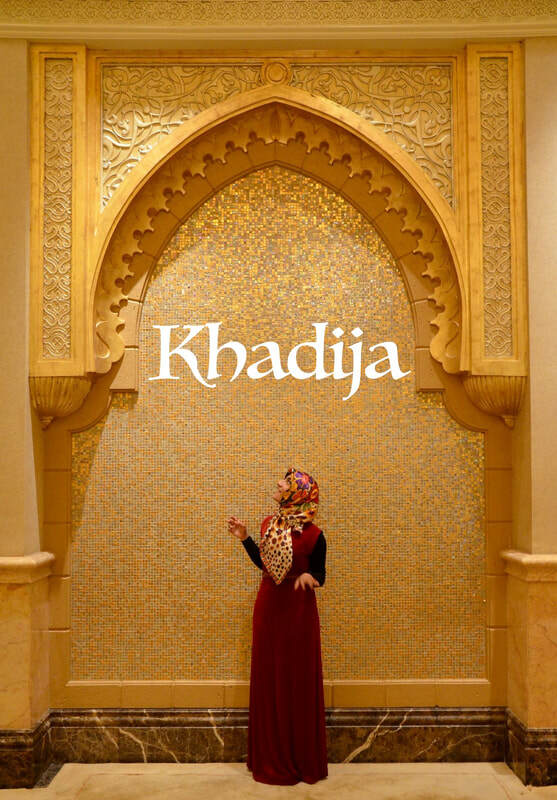 At the culminating event held in the House of Commons in Ottawa Khadija saw her opportunity to speak directly to the Prime Minister about the recent Quebec Mosque attacks and the need for Islamaphobia to be condemned in the House of Commons. Her outspoken words caught media attention making her an overnight Canadian household name. When returning back to Toronto she received mixed feelings from people on the street ranging from admiration to down right hatred. It showed her and the Canadian government how much is still left to be done. In this documentary Khadija reflects on the experience while making a plea to bring more women into politics. Meet our incredibly talented director Julianna Corso. 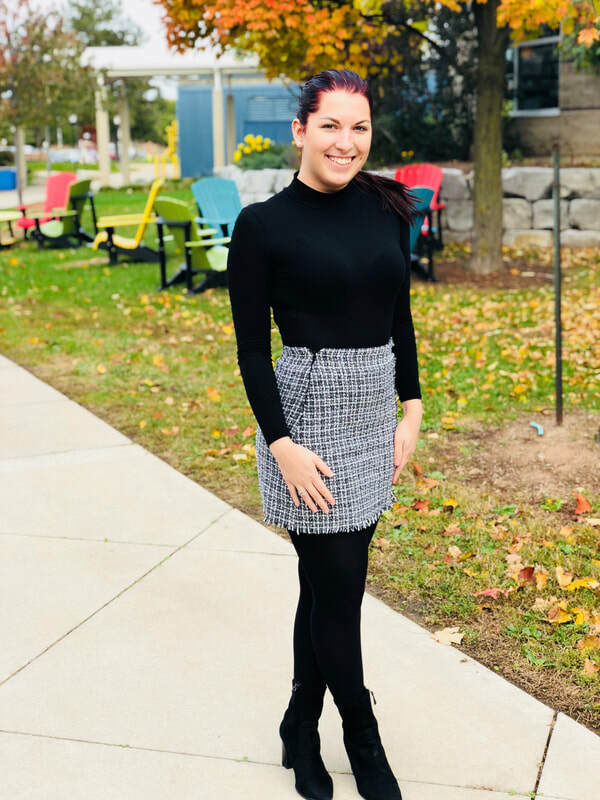 Julianna is a 3rd year Bachelor of Film and Television student at Sheridan College specializing in writing and directing. 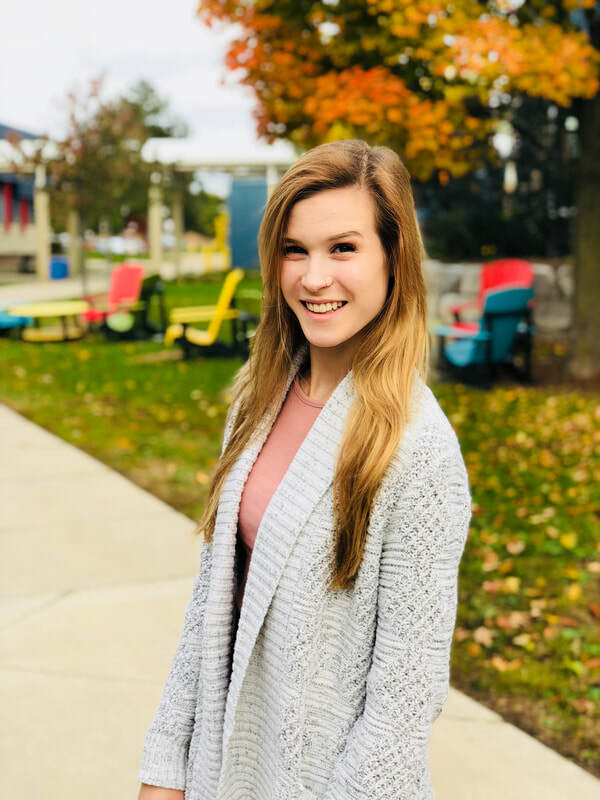 She is currently the President of the Sheridan Women in Film and Television club that aims to give women a safe place to discuss issues they face in the industry as well as networking opportunities. She is also a member of Equal Voice, a multi-partisan organization looking to get more women elected in all levels of government. Politics and woman’s experiences have always been a focus of Julianna’s film work as well. Julianna and Khadija have been good friends for a while and she is so excited to be able to collaborate with Khadija and give her the platform to speak her truth. Everyone meet our amazing DOP Steve! 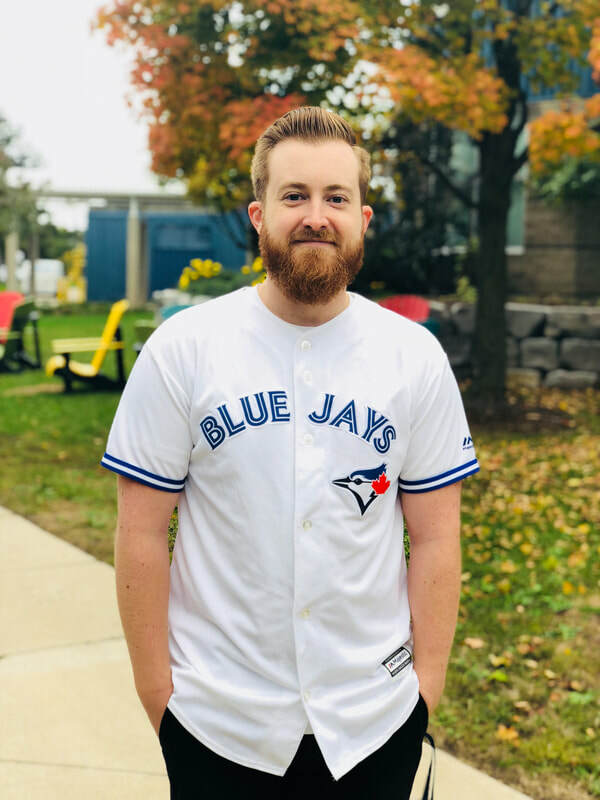 Steve is a third year student at Sheridan college studying film and television production. Specializing in cinematography, he believes every frame is important in visual storytelling. As a visual artist, he also enjoys other mediums such as photography, painting and sculpting. He is excited to work on and be a part of the film Khadija because he believes that Khadija Waseem’s story is an important one for all Canadians. Khadija’s advocacy is inspiring, and brings light to islamophobia, gender and race inequality in Canada. He hopes this film can help in creating an open dialogue in our communities, and make Canadians understand the work that still has to be done to achieve equality for all. Meet one of our incredible producers Emilee Zlatanovski! Emilee is a third year student in Sheridan’s Bachelor of Film and Television program from Georgetown, ON. She specializes in post-production editing, and also has a passion for producing. Emilee is always seeking new opportunities to gain experience and valuable skills within the post-production industry. Everyone meet Dylan! Another great producer on Khadija. Dylan Zima-Depanicis is a third year student in the Bachelor of a Film and Television program at Sheridan. He is located in Oakville, on and is primarily a major in post-production editing. Dylan also has skills in producing. Dylan strives to always work hard and do everything to the best of his ability. Meet our amazing behind the scenes photographer! Film has been something Michael has always had a passion for. 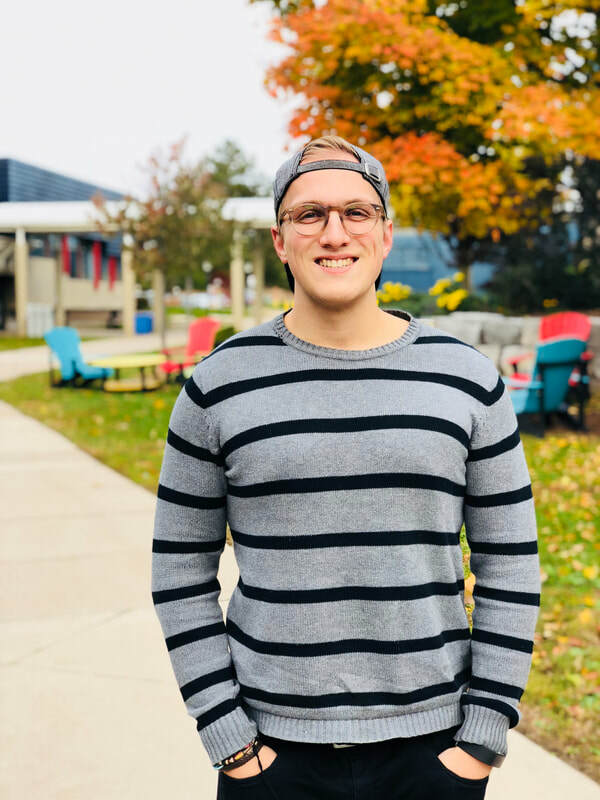 Throughout his time studying Film at Sheridan, he has made it a priority each day to push himself to be different and reflect his ideas and beliefs in a way that effects people differently than any other form of media could, through Cinema. Michael says being apart of this documentary, one that dives deeper into young people getting involved politically, but specifically the role young women can play meant so much to him as he is such an advocate for young people being heard and getting involved. Michael believes that the message this documentary carries and the story Khadija holds about her role as a politically involved young Muslim youth is one that he feels many are ready to listen to. Meet Fiona Alvarez part 2 of our amazing sound team! Fiona is very passionate about sound and currently specializing in this stream. Fiona was excited to work on this project as she feels Khadija is a wonderful, smart and strong woman who is using her voice at a young age to have her opinions and beliefs heard. Fiona admires her for taking a stand and persevering despite the difficulties she encounters because of her gender, race, and religion. Fiona is honoured to be a part of this crew, to tell her story and have her voice heard. She hopes this short documentary inspires everyone to stand up for equality. Another day, meet another crew member! Part 1 of our amazing sound duo on Khadija is Tyler Fernandes. Tyler is a student from Sheridan College specializing in both on-location and post-production sound and is very passionate about his work. Coming from an arts background, Tyler tries to accentuate visuals in the most immersive way possible through the use of sound. He is very technically focused and will be putting these skills to use in assisting with sound recording and editing on this film. Tyler believes in everyone having a voice, and without women having their own voice in politics, society will only progress in a slower, one sided pace.